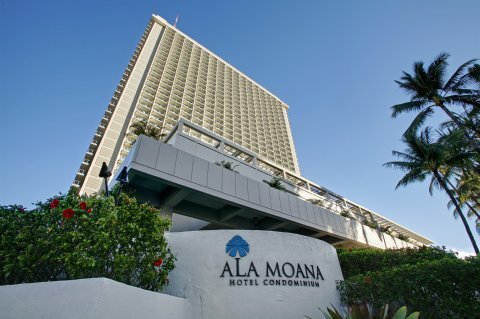 The Ala Moana Hotel is located in Honolulu (island of Oahu) and is connected to Ala Moana Shopping Center. 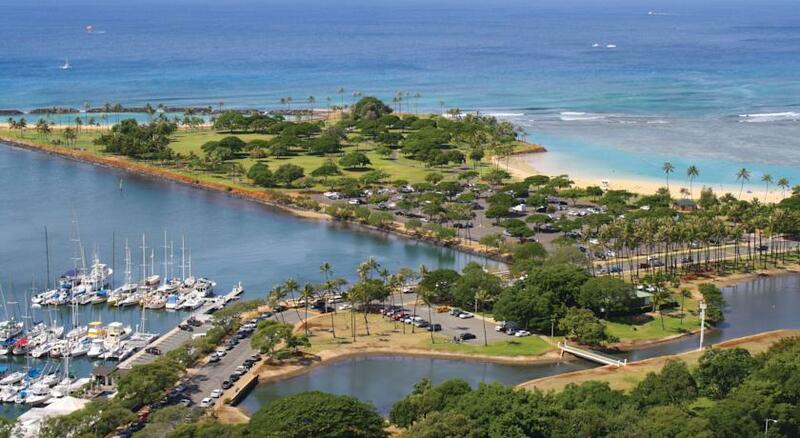 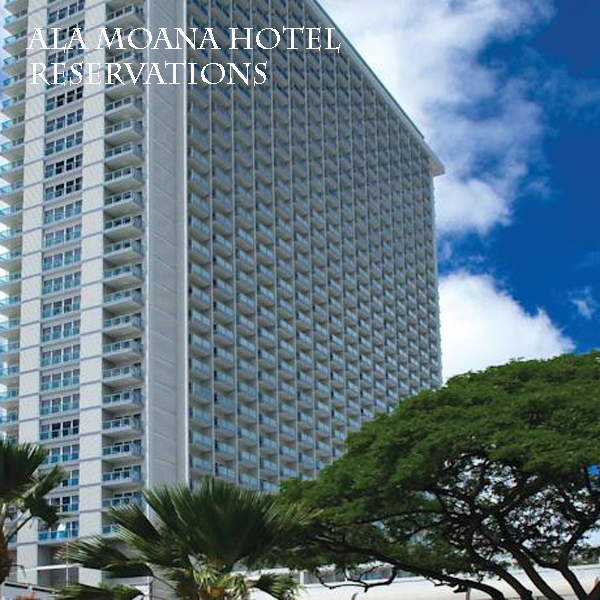 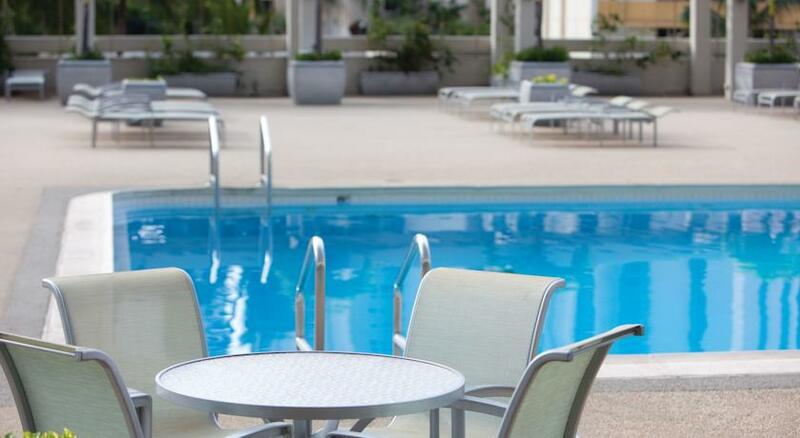 It is the closest hotel to the starting line of the famous annual HONOLULU MARATHON. 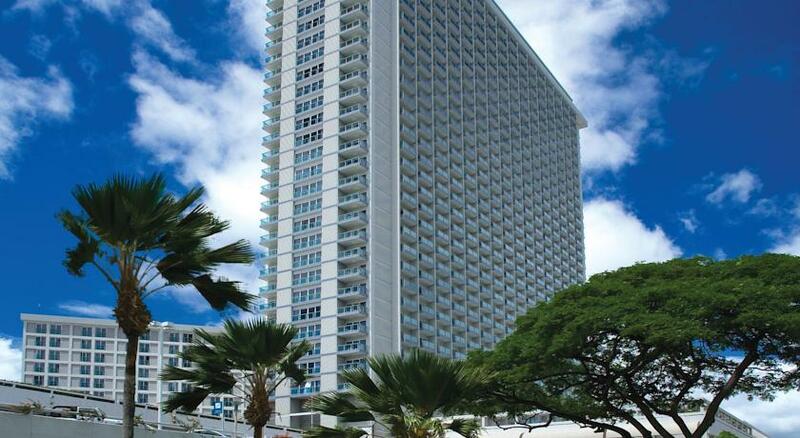 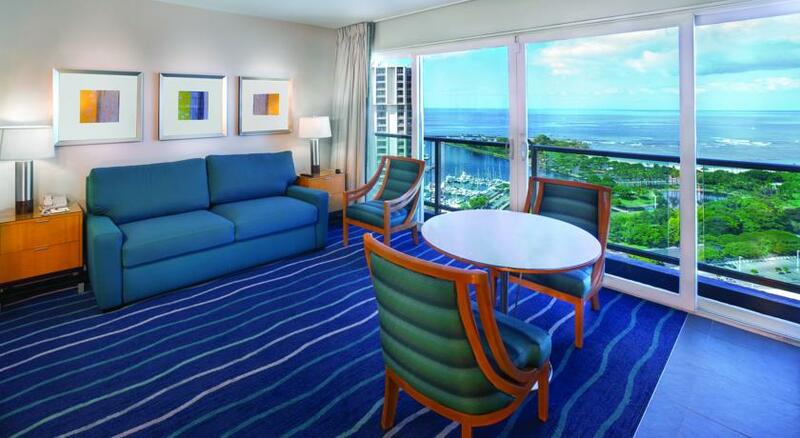 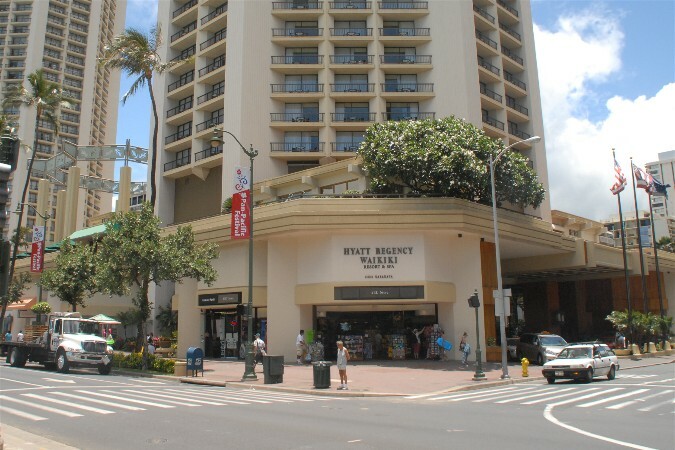 Also see HYATT REGENCY WAIKIKI.